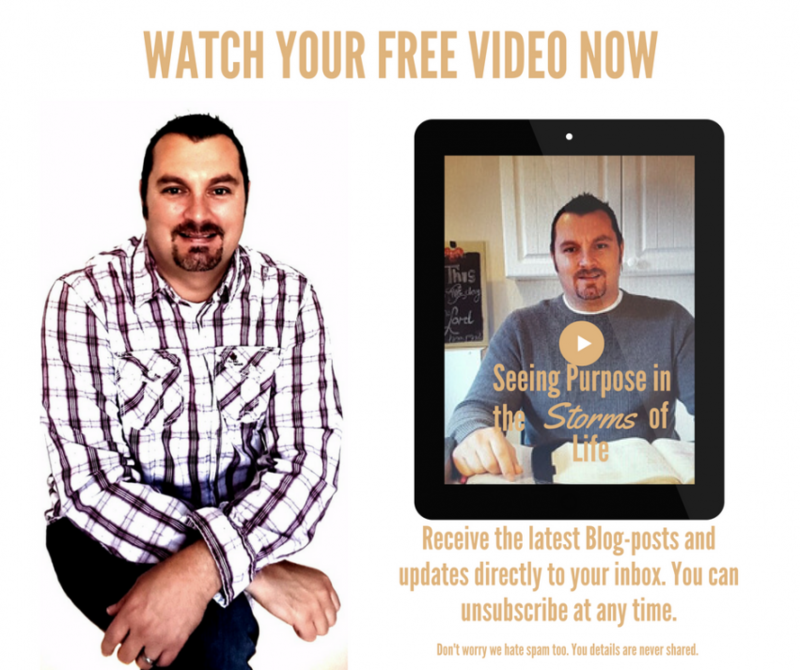 Sign up to our blog and get instant access to an exclusive video teaching. Simply fill in the sign up forms at the bottom or side of this page and watch the video. The teaching by Byron van der Merwe is about seeing purpose while going through trials.